"Archana Extrusion Machinery Mfg." export, and supply the premium quality of Plastic Scrap Grinder Machine. 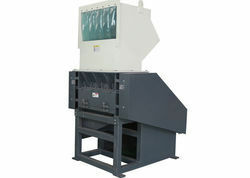 Plastic scrap grinder - archna extrusion machinery mfg. - Very less maintenance as well as easy to run. - Unique kind of grinding bled available for the grinder. 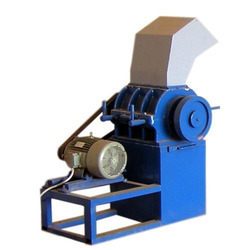 We are offering Plastic Scrap Grinder. ‘SGM’ heavy duty scrap grinder is made out from M.S. body & having rotor blade. - Motor: 10 to 30 H.P. - Blade: Two blades are running & four blades are fixed.